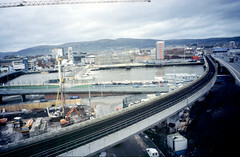 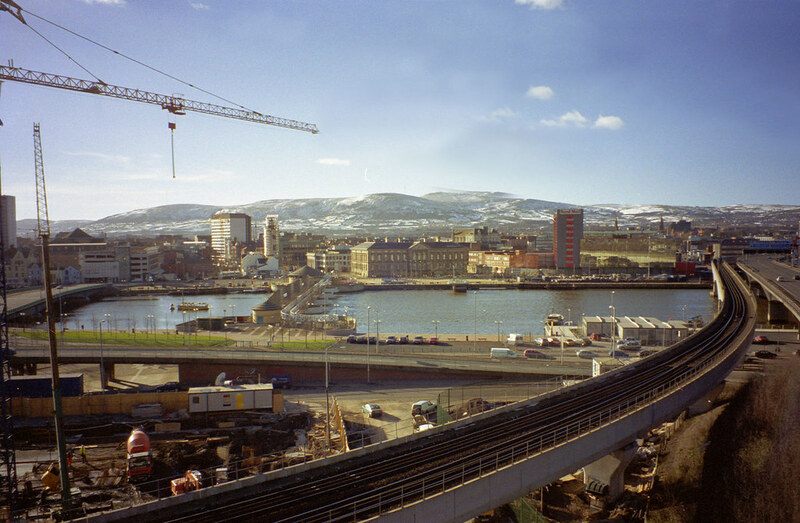 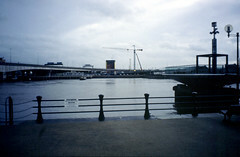 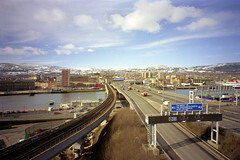 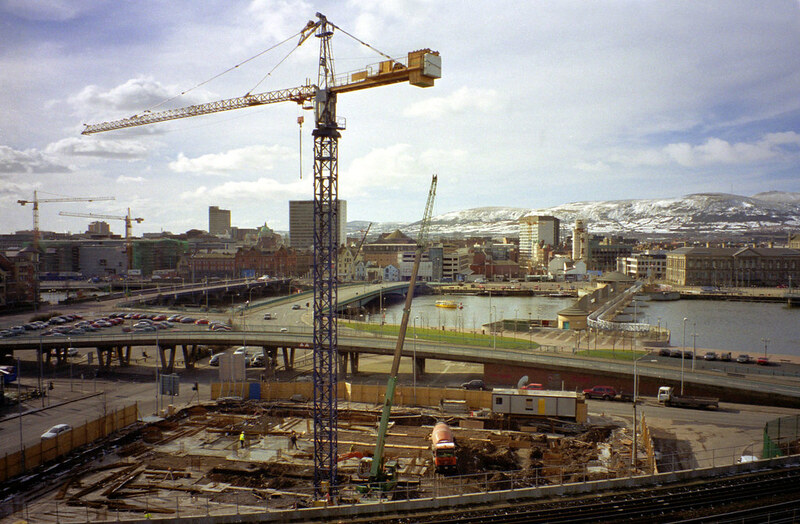 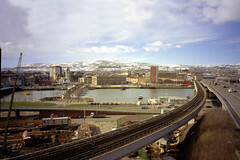 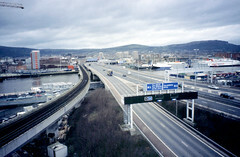 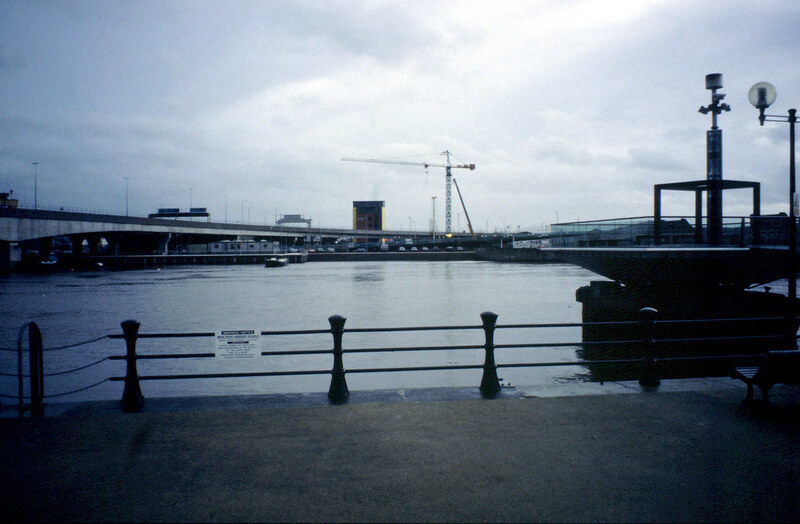 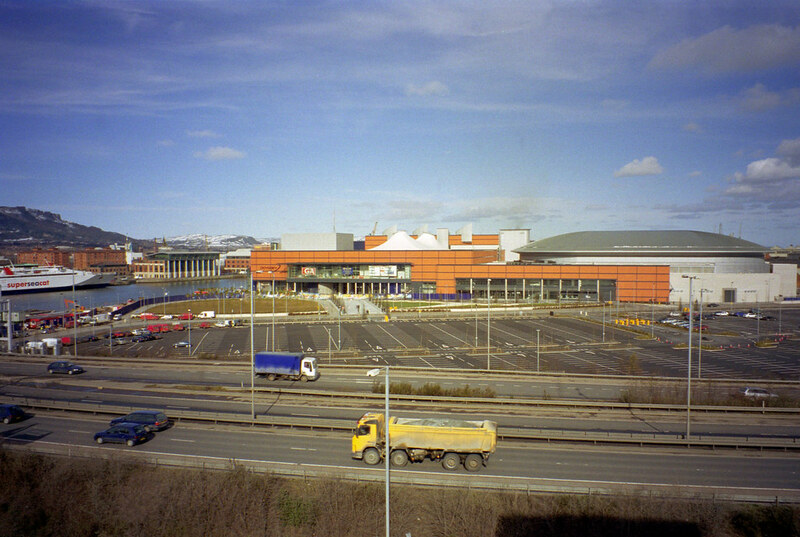 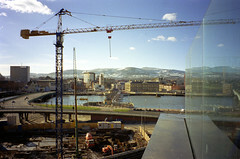 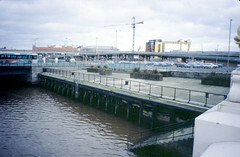 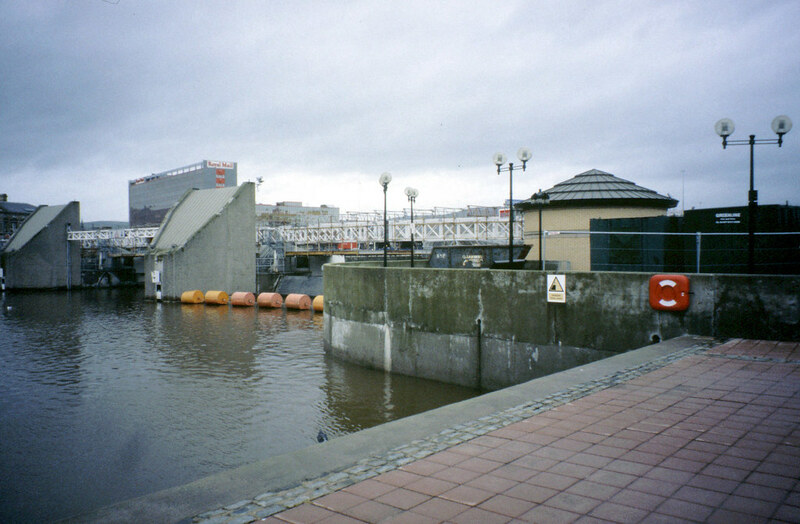 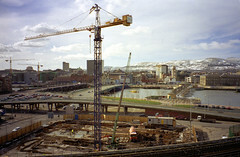 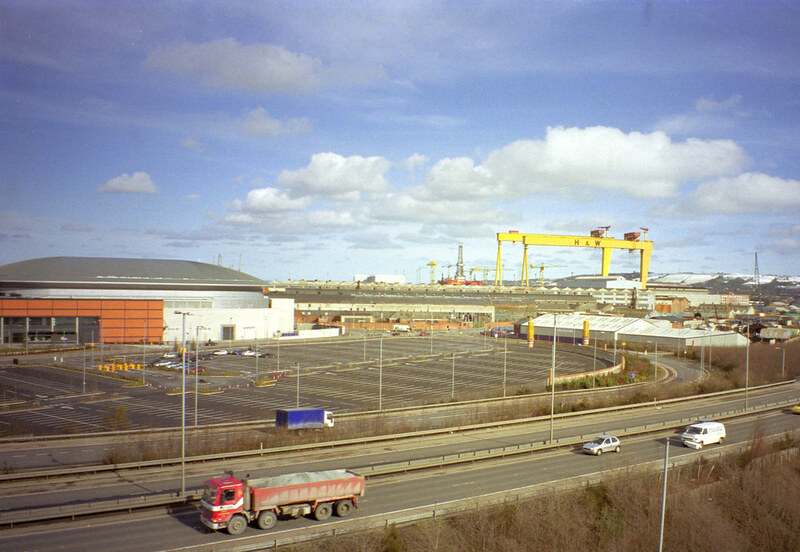 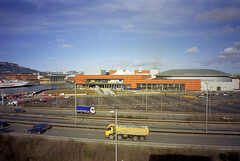 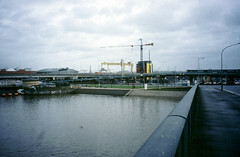 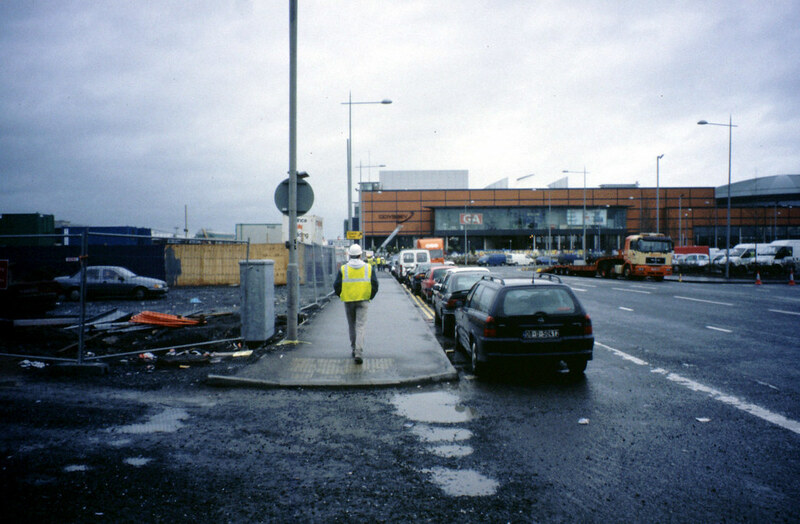 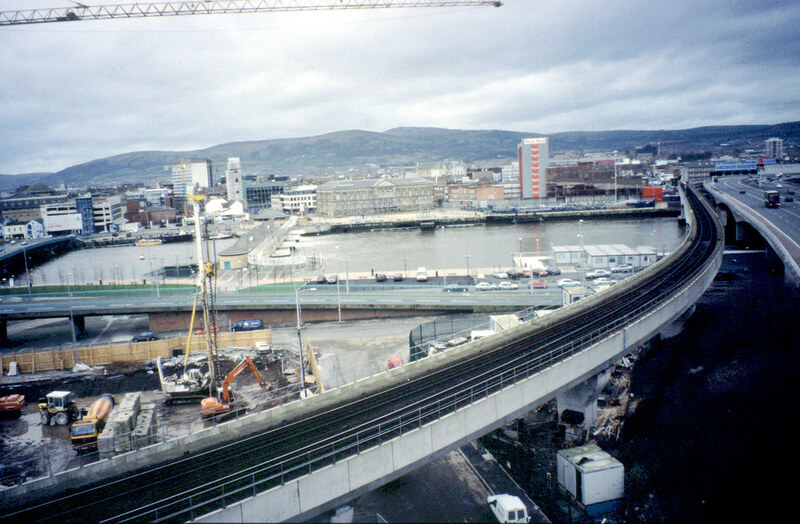 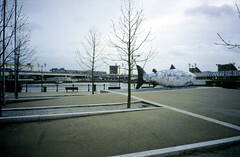 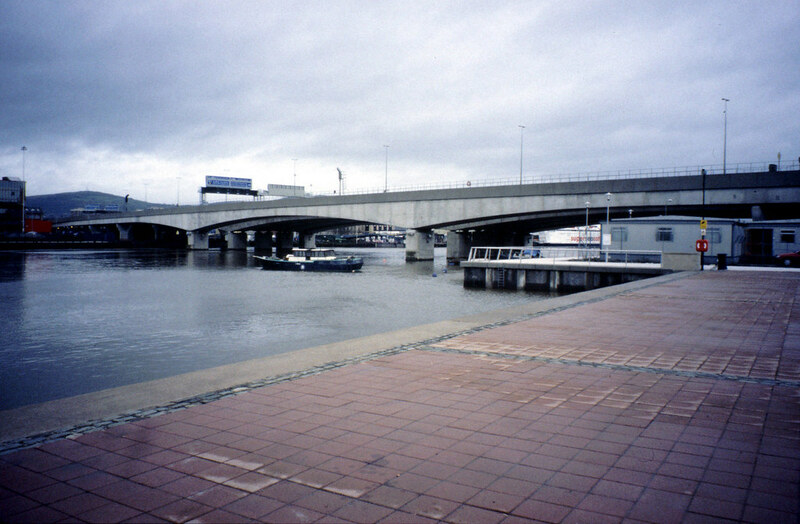 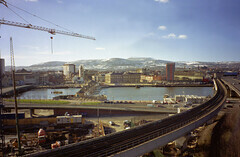 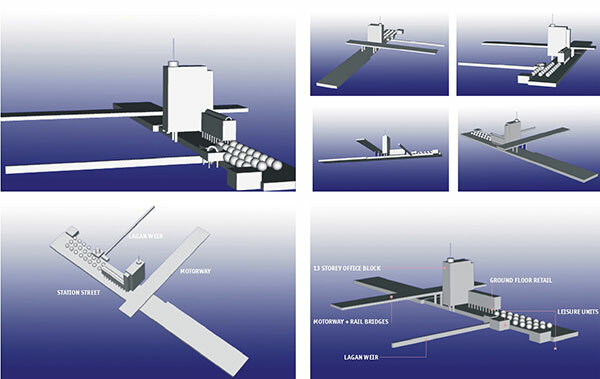 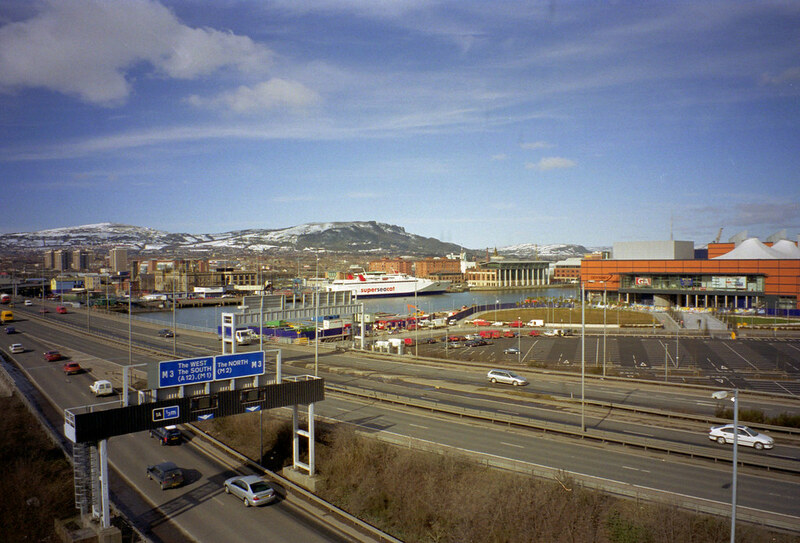 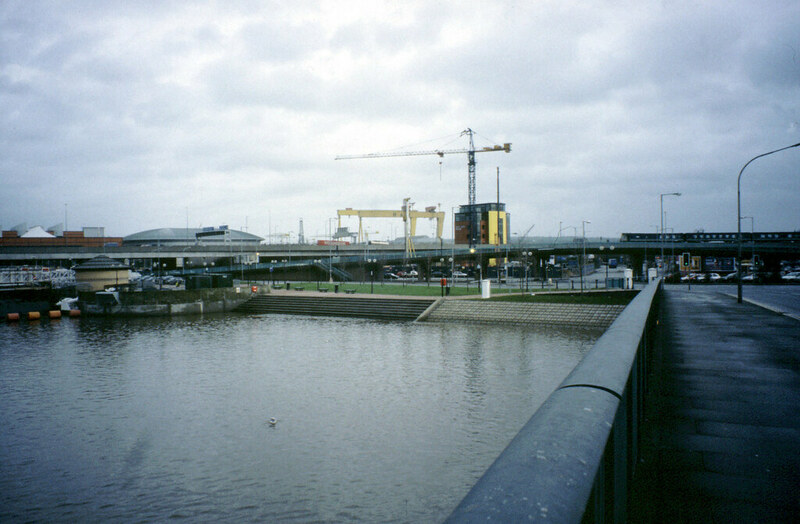 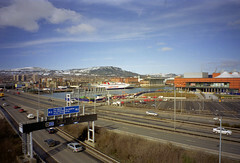 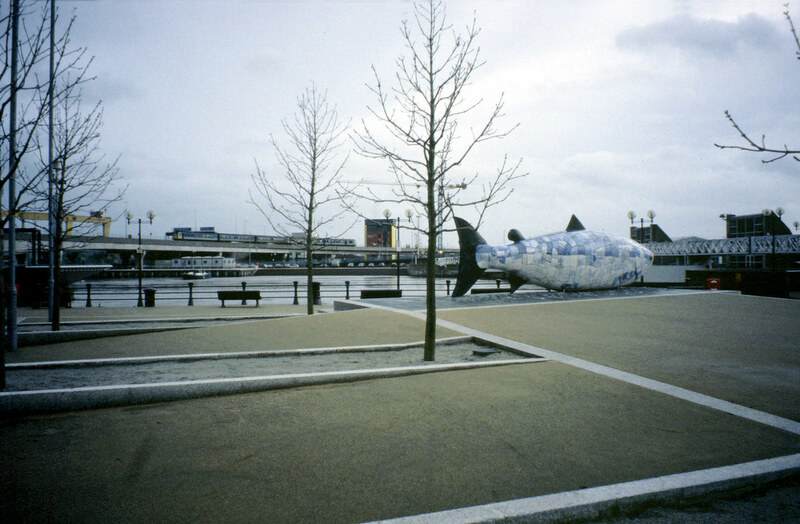 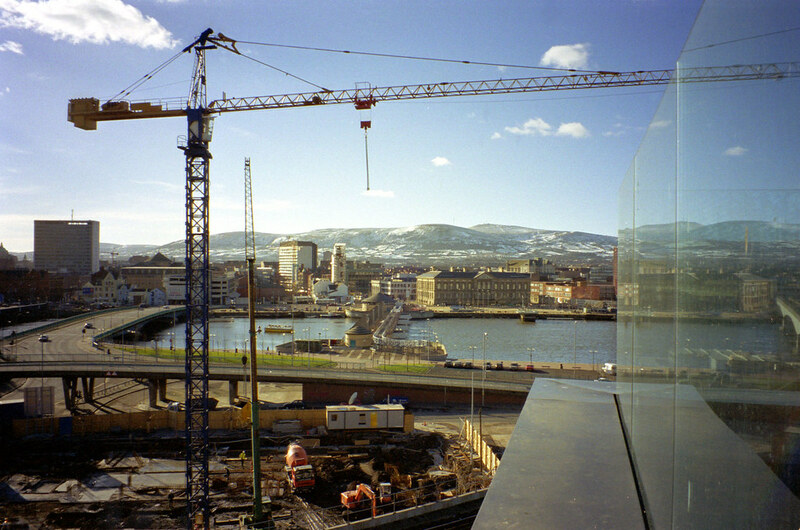 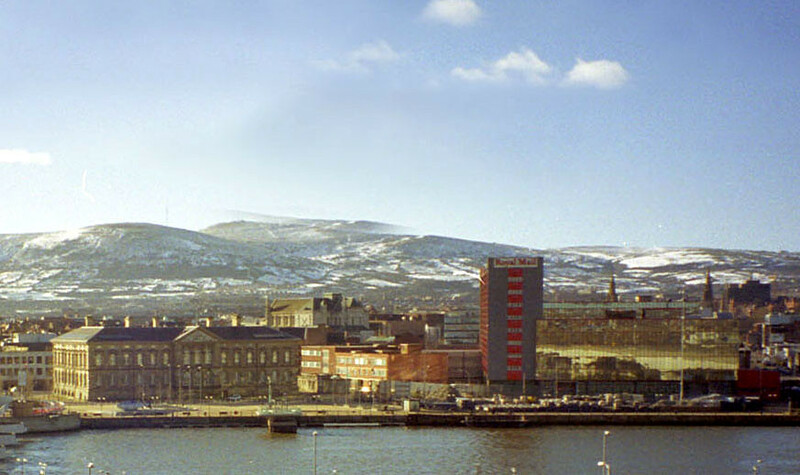 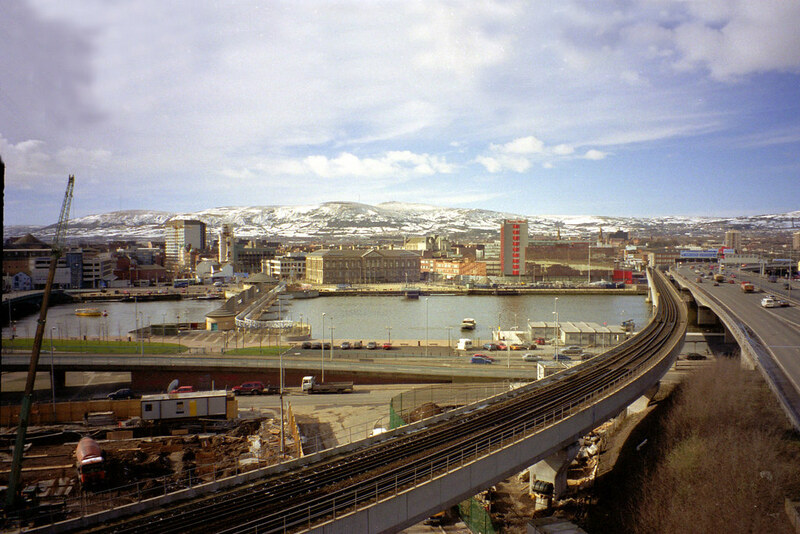 EDAW was commissioned by Laganside Corporation in January 2001 to undertake a Queen’s Quay Feasibility Study and development framework for the Station Street/Queens Quay area of Eastbank. 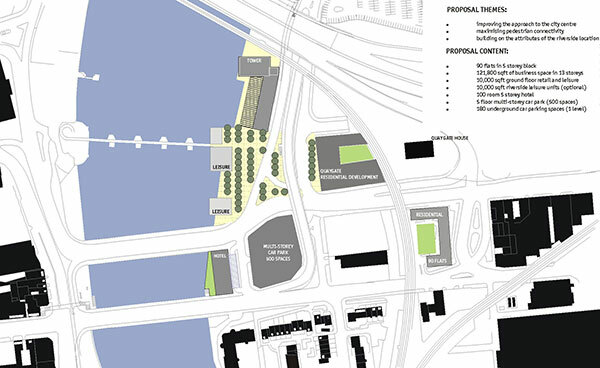 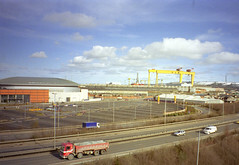 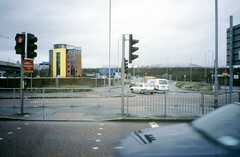 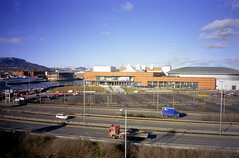 This follows on from the Eastbank Regeneration Strategy produced in April 2000. 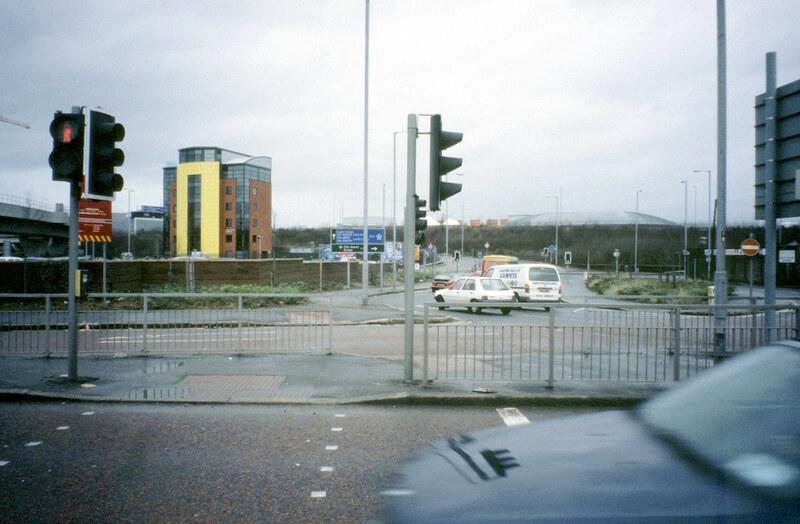 This is a narrow development strip, prominently located but hemmed in by roads and motorway infrastructure. 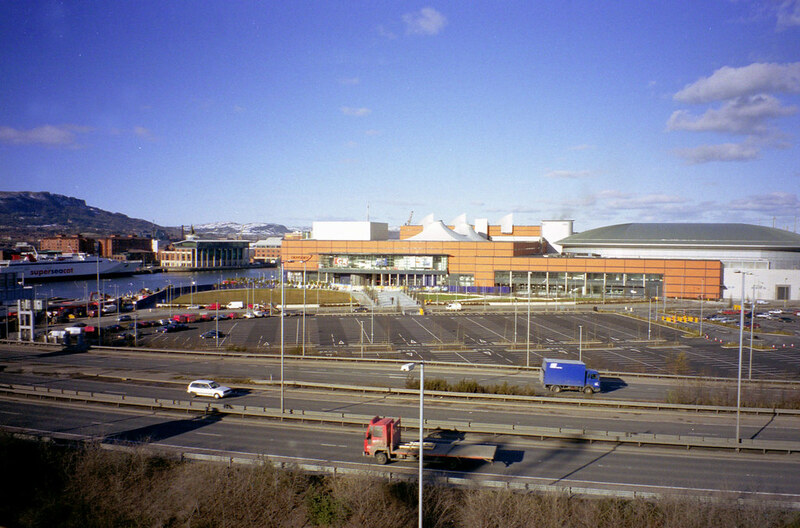 It is also on the main route to the Odyssey – a major investment in the cultural and recreational infrastructure of the city. 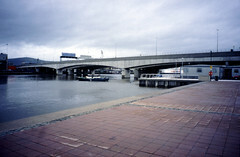 Reworking of the roads infrastructure was seen as a key part of the design framework together with riverside footpaths, development which engaged with the river and also helped to create a comfortable street environment.